Customised Dual Layer Label Lock™ security tape provides maximum security, delaminating on tampering or removal in a unique way to leave a permanent evidence of the seal in a continuous strip, rather than a label. 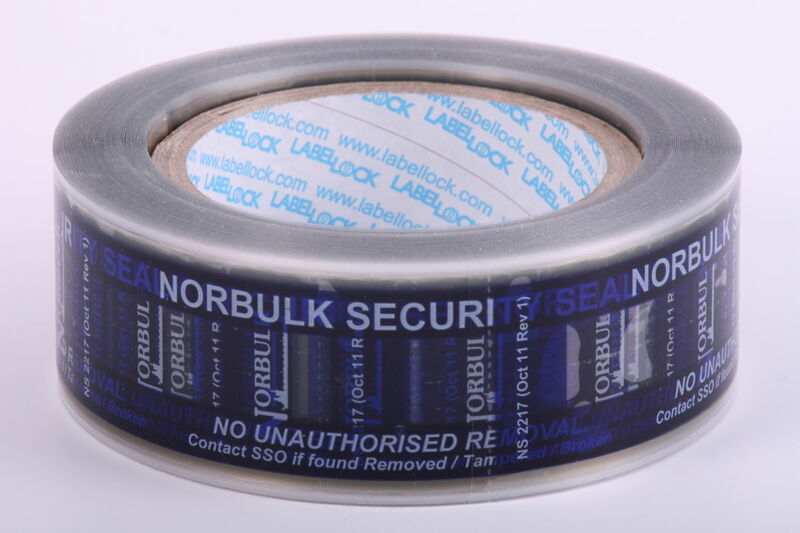 It can be used anywhere where security is high priority including on boxes, cartons, external out box packaging , shrink wrap or stretch wrap. 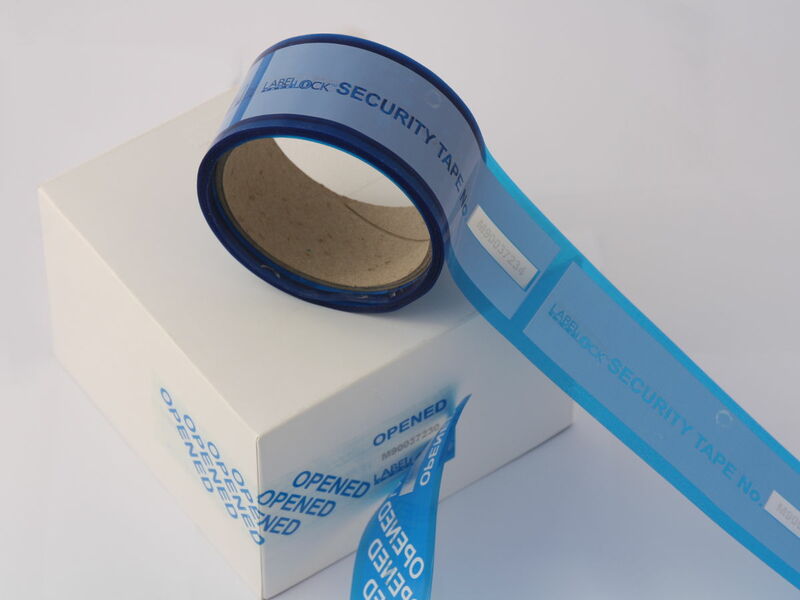 Being customised and including unique subsurface variable data and numbers, customised tamper evident tape will support your overall product security strategy. 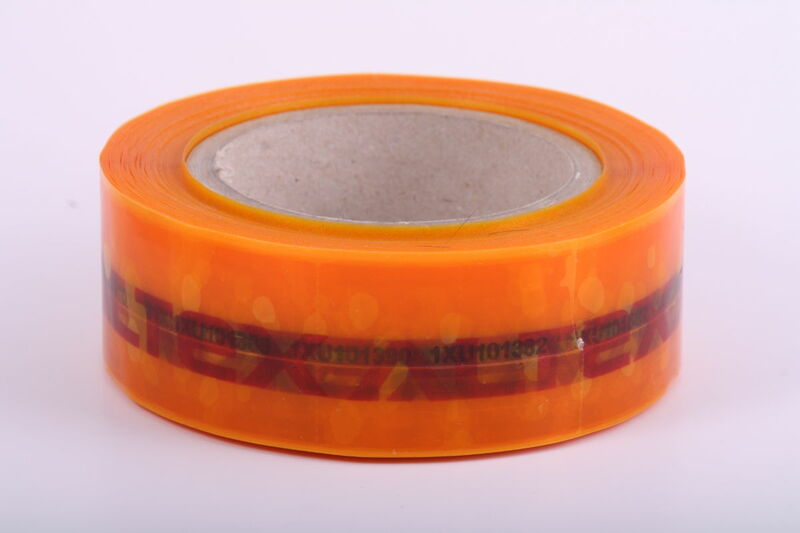 Customised tamper proof Label Lock tape are used by organisations to seal boxes, cartons, shrink/stretch wrapped palletised high value goods and other varieties of single use packaging against theft in transit and warranty claims. 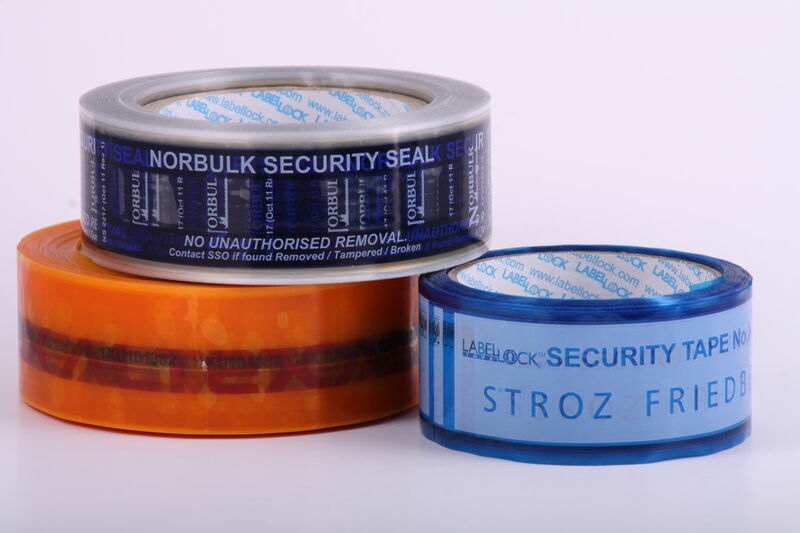 Our customised security tape is applied just like conventional packaging tape via automated or hand held dispensers and fulfills. 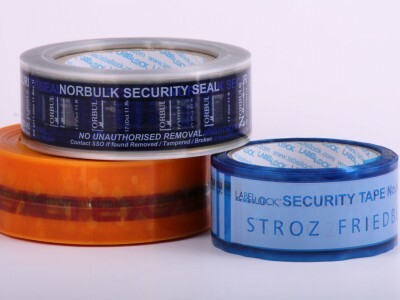 With a minimum order quality of just 200 rolls of 45mm x 50m you can customise the size, colour and design of a batch of your own unique Label Lock tape including a customised subsurface “opened” message in any language and text. 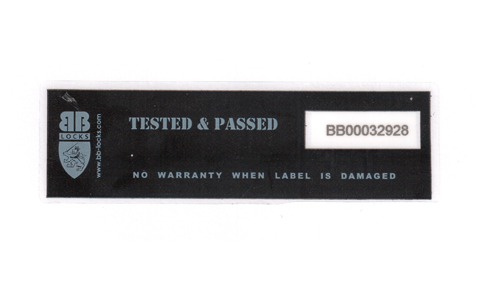 The unique ‘Dual Layer’ tamper evident technology that makes Label Lock so special is the same as the stocked version of tape available off the shelf from your distributor with identical levels of tamper evident security. 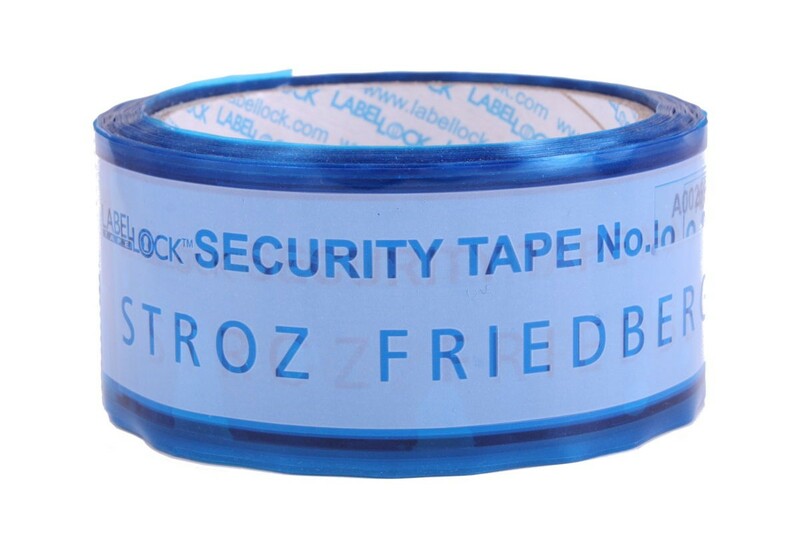 Are you interested in Custom Security Tape? 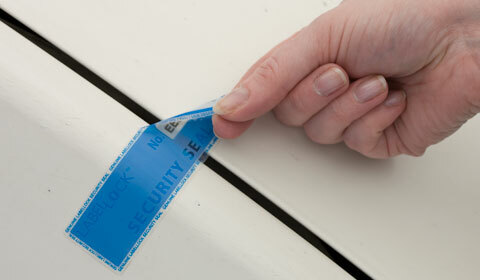 Fill in this short form and we will get back to you ASAP.